Tutorial | What did she do today? Our first day with the heifer went well. She was quite agreeable, and seemed to enjoy being on the edge of the woods where she grazed, drank, relaxed in the shade and rested next to the big rock, which I’m sure provided her an enjoyable cooling effect. 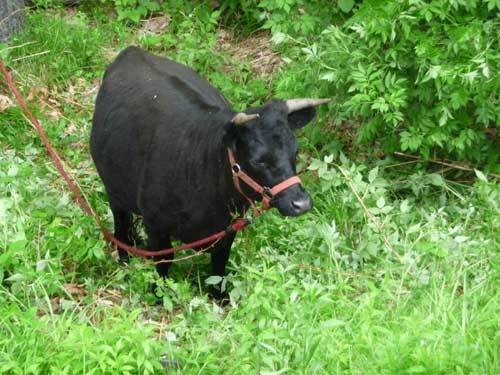 Christopher used some of our Jenness Farm bug spray on Nellie and it really helped keep the bugs away from her, no easy task for a cow in a wooded area. I have always been impressed with their bugspray, so if you are at a market, or near their shop, be sure to pick some up. If you don’t live nearby, you can order it online. Eowyn is in her first dance recital this Saturday, which is very exciting. I wanted to do something special afterwards, as a sort of reception. We are going to make treats, decorate and I’m embroidering a little memento…a ballerina doll with the date on the back. 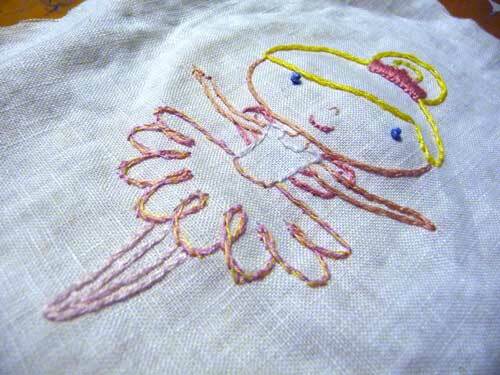 I just found an image on google images printed, enlarged, and hand copied on embroidery tear away paper. It makes a fun and easy pattern, and I altered it a little by adding wings, because Ewoyn is playing the part of a butterfly. So cute. I mostly outline at this point, as I’m not a super skilled embroiderer, but it’s will be just perfect for Eowyn to remember her big day on stage. I still have to turn it into a doll, which is done simply by putting a piece of fabric for the back face down on the embroidered image. I then put it in my machine with the backside of the embroidery facing me. I stitch around the embroidery about 3/4″ from the outline, maybe more in spots to keep arms or legs from getting too thin, basically just so it looks even and leaves me with something that I can easily turn right side out and stuff. I leave about a 2″ hole in a convenient spot for turning and stuffing, then I hand stitch it closed. I figure that will be along one side of the legs for this doll. I have some tomatoes in the ground, but am now a little behind on planting…and transplanting. Hoping for some early morning “cool of the day” time this week. Last fall I removed some grape vines from some trees at my grandmother’s house. She didn’t want them there, so I pulled them out. 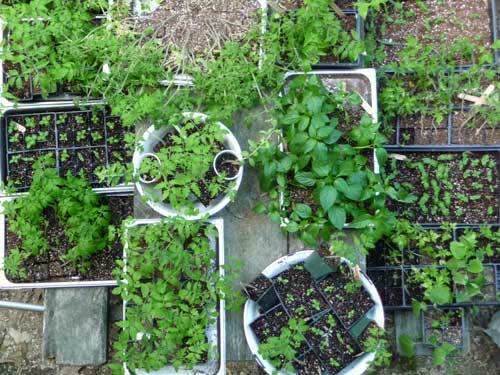 She didn’t want to keep them, so those that were in good, flexible shape, I brought home, and the rest were composted. I soaked the vines in water overnight, to make them pliable. Then I formed them into wreaths, one for each of the girl’s grandmothers, and their great grandmother. We cut pieces of roving into 2″ pieces, or so and then fluffed a little. The little fluffs were then snuck into the crevices in the wreath. The roving came from Riverslea Farm in Epping. I love getting roving there, because they sell it in little bags for about $1.00 a bag, so we get lots of colors, giving us a great variety to work with for our needle felting projects, among other things. This created our take on the nesting balls I’ve seen at local markets and fairs. 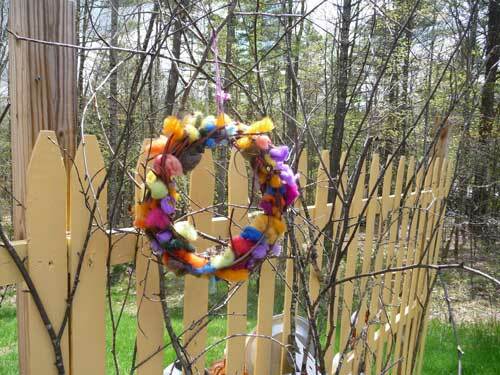 The finished wreaths will be hung out near the bird feeders so the birds can take the wool to make their nests. If we are lucky, we might see a nest with some fancy colored wool, somewhere in one of the yards. 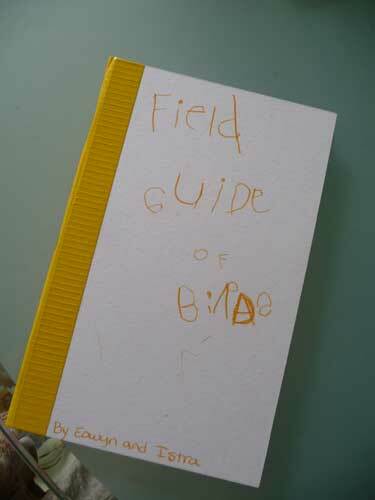 Just in case, we also created a field guide for each grandmother. This will allow the girls to figure out which birds they are seeing at the feeders. I selected 15 common birds in our area. I found images on the internet, printed and cut them out. My youngest helped glue them in place. My oldest and I took turns writing the names of the birds on the corresponding page. 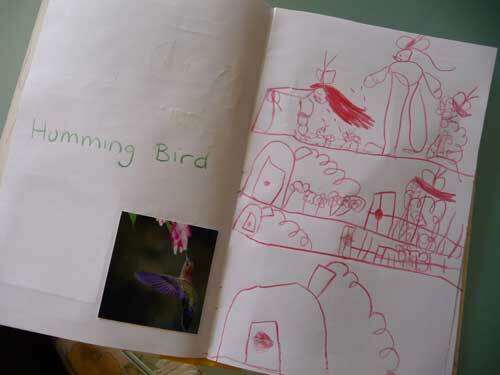 Then she drew bird themed pictures on some of the pages. We left a couple pages free, in the back for notes. For the field guide, I used the great tutorial that Angry Chicken shared a while back. This has come in handy several times already. I’m so thankful she posted about what she was doing for sketch books in her house. If you wanted to make a nesting wreath, and didn’t have vines to fashion a wreath out of, you could purchase a grapevine wreath, or even a grapevine ball, at a craft store. You could probably also use pine cones, especially larger cones. Basically anything that you can set wool into, that will hold it there, but still allow it to be easily removed by the birds. The girls had a great time making the gifts and were excited to give them to their recipients. Happy Easter! We had a lovely day. After our spiritual family time, and a rockin’ version of the hymn, Christ the Lord is Risen today, the girls and I made a sketchbook. We were going to Great Grammy’s where the adults out number the kids 10 to 2, so I thought a special something to do while we were there would help keep things running smoothly. It turned out that my Cousin and her 2 little ones were able to make it, so the kid numbers doubled, but it was still good to have the sketchbook. We used the tutorial that Angry Chicken put up the other day. It worked like a charm. I’m hoping to be able to transfer much of Eowyn’s artistic expressions into these little books. They seem far easier to store, and still enjoy, than all the drawings we have thus far. I don’t know how a parent throws away their kids artwork. Not a judgment, I can’t bring myself to do it…though I am suffering greatly with a way to store them, enjoy them and not have them take over our house. She is a prolific artist, but each has such a wonderful charm that I can’t part with them. The books seem like a possible aid to my dilemma. After we made the book, I snuck a little envelope in the back with stickers and a little set of Easter themed paper dolls to play with. It did exactly what I wanted. When Eowyn finished eating, before all the adults were finished talking, she spent a few more minutes happily engaged, while still being involved with the festivities. 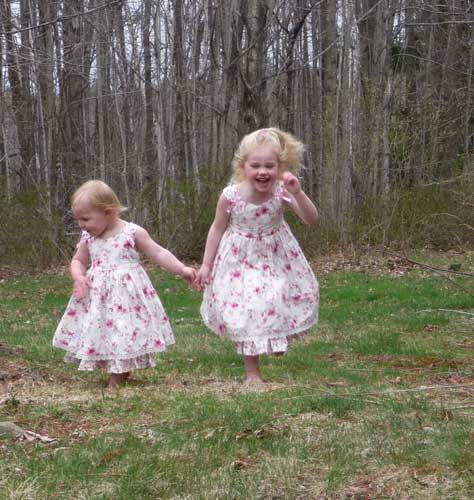 When the girls got antsy we headed outside for a fun photo shoot in their fancy Easter dresses (thank you grammy), against the rustic backdrop of the old blacksmith shop at Gram and Gramps. 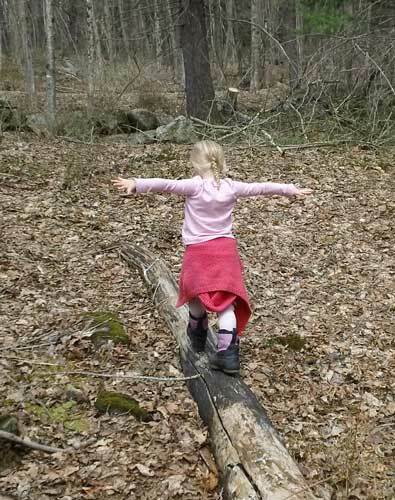 After making the sketch book, but before heading to Easter lunch, we went for a family walk in the woods. The first one of the year. I was so warm today that we didn’t even wear our sweaters, rather tied them around our waists! 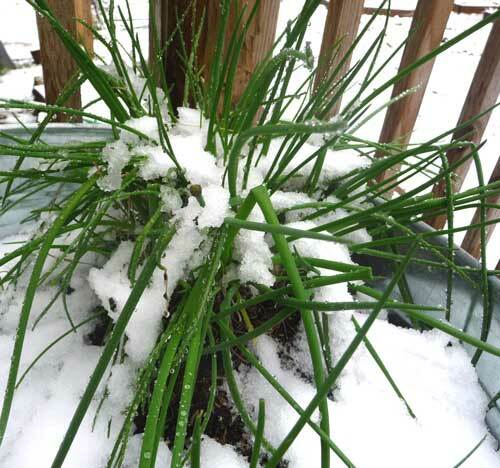 This is especially noteworthy considering we had an April Shower that resulted in an inch or so of accumulation, just yesterday. Side note: I love living in NH. I love that the weather is totally unpredictable, and that it can snow on Saturday and and we can run around in sleeveless dresses and no shoes on Sunday! 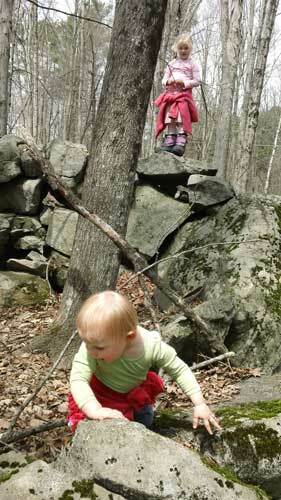 The girls had great fun climbing stone walls, and discovering the frog pond. 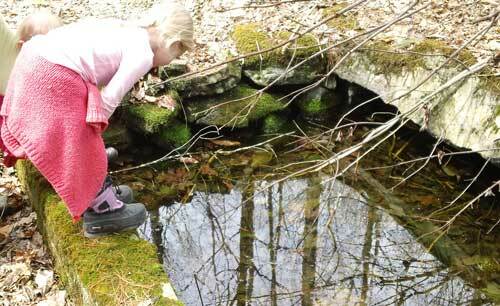 When I was a kid we used to walk to the frog pond with my Great Grandparents. It was one of my most vivid memories of childhood. 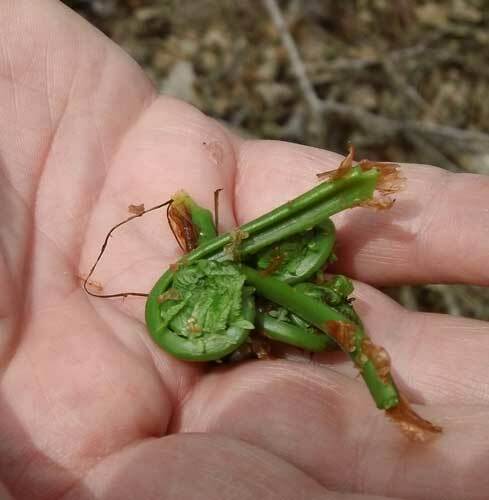 While wandering in the woods near the frog pond, we found a patch of fiddleheads! We did our first picking of them, and look forward to cooking up the treats of our foraging. Honestly, I was pretty okay with the idea when I realized it would necessitate a trip to the antique store, maybe even a couple. Add in my favorite handmade socks have a hole in the pad of the foot, and there was no turning back. It did take a couple stops, but in the end Union Street Antiques in Rochester, NH had just the most darling darning mushroom and tonight I found a video with folks with British accents (very cool) and great close up video of how to darn a sock, so friends, tonight I darned a sock. It's really not all that hard or time consuming. I have no idea why folks speak of sock darning with such disdain. Not, mind you that I hear of sock darning often, but when I do, it's not with kind words. I enjoyed it, and am very willing to do it again, should my handmade socks need the attention. For my first attempt, I think it came out pretty well. I went with nylon sock enforcing thread, doubled, instead of using the original yarn. I figured that it would be more sturdy that way, and since it's the bottom of my foot, there was no need to worry about it matching, or showing. Looking at it, I think I would have done myself a favor by going wider than the actual hole, as the yarn seems a little thin across the whole pad, not just where the hole formed, but they are wearable again, and if another hole shows itself, I'm confident in my ability to thwart it's expansion! great way to remove the phytic acid that each of the berries contains. I tried it today to make up some Strawberry bread! The flavor and texture was great, but was too moist, so didn't cook all the way through. I'm thinking I'll just grill it to finish it off, piece by piece! Today was actually pretty productive. 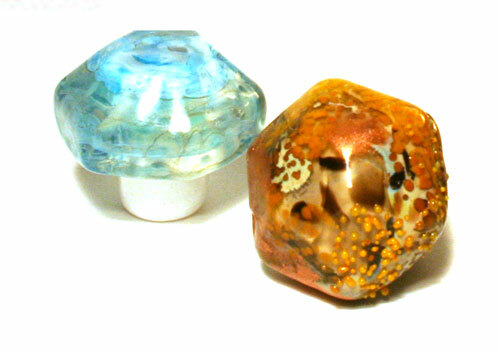 I started the morning in the studio making some beads and testing a new tool. I'll show the beads later, as they need to be cleaned, but the knobs don't, they come out of the kiln ready to pop on a drawer! I really like the orange and brown, but something happened to my oxygen while I was making the blue one so there is dark gray streaks in it. I'm still putting it on my daughters dresser of random blue knobs, but I wish the grey wasn't there. Tonight I fried some bacon, removed it from the pan (used it to make a very yummy blt), then browned the rabbit (that I had pieced and coated in egg and herbed flour). Removed the rabbit when browned, then tossed in a whole heap of onions and garlic. Sauteed, then added the rabbit back in, covered everything in rabbit stock, and let simmer all afternoon. Delightful! I served it with pan fried potatoes and a salad. I love rabbit! I have a couple left for sale, if you are interested, contact me Amy(at)Zooziis(dot)com. I found this very cool tutorial for turning a tank top into a romantic top of a century gone by. I loved the idea, and thought it would work for a sleeveless linen shirt I have. I gave it a try tonight. I like it. 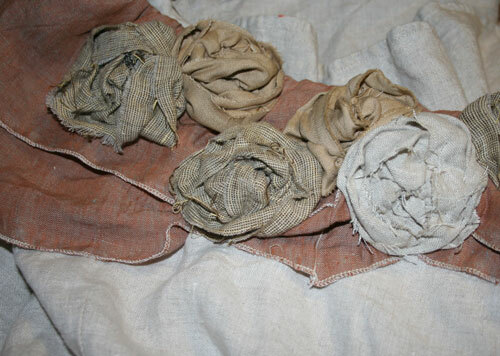 I opted for multiple linen fabrics for the flowers, to tie it all together. I think it will be fun to wear. I also snuck off to pick more black raspberries! I am so excited with the amount I've been able to pick this year. I'm going to do some sort of preserve so I can make Sage and Raspberry Duck this winter…mmm. Doesn't that sound amazing!? I love eating from my yard <grin>. Oh, cool thing that I didn't do, but pertains to the blog…Someone contacted me from "The Forum…News from the towns around Pawtuckaway". It's an online news source that also does a print version a few times a year. They wanted permission to publish my blog posts on their site! So cool. They thought I had a voice that others might light to hear. That made me smile. They put up my post from yesterday, today. If you came her from there, welcome neighbor. I hope you enjoy the blog, and maybe we'll run into each other at a Farmer's Market or other local event! The next Seacoast Eat Local Farmer's Market is Saturday at Wentworth Greenhouse in Rollinsford. I love the Rollinsford Market, and am excited to see what the farmer's have for us this week. Since I started going to the Farmer's Markets I've wanted to make myself some reusable bags. I use reusable bags, but they are the heavy plastic-like jobbies that you get at the supermarket, from back when we frequented the supermarket with enough vigor to receive free bags due to the amount spent…Organic is expensive in the store. Well, I must admit to loving the durability of those bags, but I didn't like advertising for a Supermarket while walking around a Farmer's Market… So today Mini and I got to work on a reusable bag that is designed like the plastic store bags. I picked up the Pattern on Etsy. It was easy enough to make, and fully reversible, making it more sturdy and more fun. I'd like a couple more, but between that one and 2 other random bags I already made a while back, it will probably do just fine for this week's trip. Another little item on my list of things I'd like to have, to enhance my shopping experience, is produce bags. I will throw a couple heads of broccoli into my larger bag, but a pound of shallots gets a little hard to manage, so a small bag that I can put the little things into, then into my larger bag, would be helpful. I have always used the plastic bags the farmer's have available, but have never been happy about doing so. Now I don't have to. 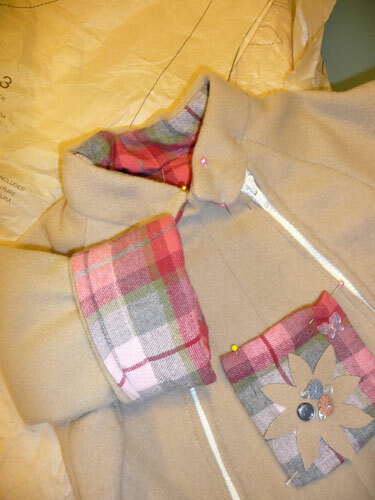 I have two made up, in simple unbleached muslin…with silly ribbon that says "handmade". They even have french seams! I didn't like how the fabric frayed so I decided to try the french seams, besides they are a lot more sturdy because of it. 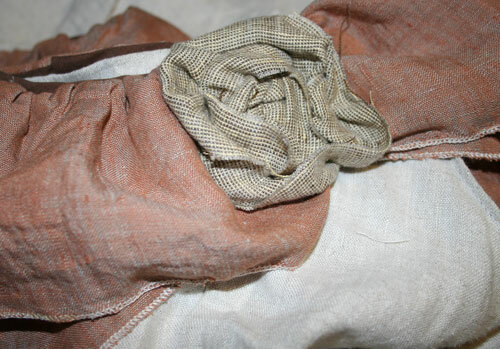 Probably a silly addition, but that is the fun thing about making them yourself, if you don't want frayed fabric entangled with your veggies, you can stitch french seams…how fancy…oh and by the way, french seams are fancy, and quite clever, but VERY simple to do. Honest. The eggs in the background are just a running gag at this point, around here. Everywhere you look there are eggs. In the basket from outside, in the bowl in the sink waiting to be washed, on the counter waiting to be used, in the fridge being stored. Eggs are everywhere, so I had to include them in the picture. What a bad blogger I've been. I haven't posted since the 13th, and frankly the posts before that have been a smidge rushed. Life is getting a bit crazy around here. Nothing major, just life…before Christmas, for a Mama who wants to make all the gifts, and all the food, and run the homestead…My camera has finally made nice with me and my computer, so I put pictures up again! The guineas are gone. We have been having to corral them in at night, and at least a couple have stayed outside to roost a couple nights, and my guinea raising friends tell me that means they will keep roosting outside until a predator finds them. That is not going to happen, for a couple reasons. No matter what your view on killing animals, humans are the most humane of all the options. Being eaten alive in the wild, is no way to go. Then there is the matter of having fed and cared for these birds for months,so letting some wild animal come along and dine on my hard word seems counter productive. 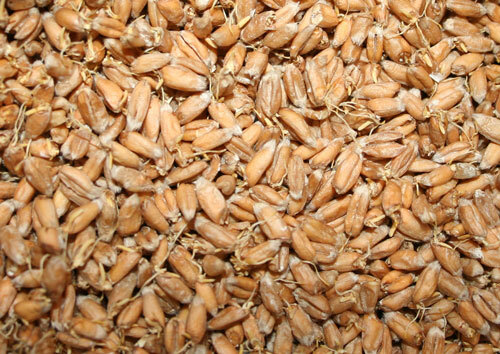 With all that in mind, Tuesday the guineas were harvested. They are missed more than any of the other animals who have found their way to the freezer. In part because there are no more like them. We still have chickens, rabbits and ducks, but all the guineas went at once. Also, the homestead is much quieter. There is no guinea sqwacking, as they make their way around the property letting all who will listen know what they are finding. 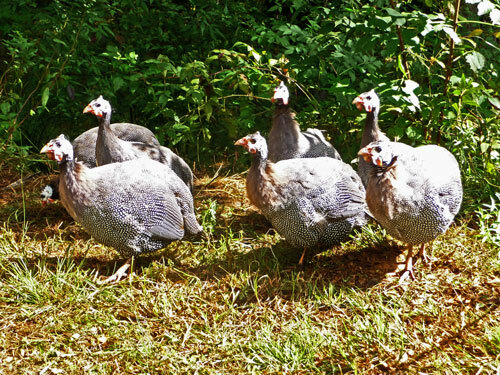 Yes, the guineas were a very entertaining bird to have, and are missed. I've done some sewing lately. I made a dress for Mini from the book Carefree Clothes for Girls: 20 Patterns for Outdoor Frocks, Playdate Dresses, and More (Make Good: Crafts + Life) . I want to make another one in red cotton velvet, for Christmas, so I needed to make a test dress. I don't like to make any pattern, for the first time, with special fabric. I prefer make one with good fabric, but fabric that can be replaced easily. This pattern was new to me, and it didn't have the seam allowance on the pattern, I had to add that, so I really needed to make a test. It came out great, and fits her wonderfully. I need to add buttons down the back of the bodice and on the front, but otherwise it's done. The fabric is a cotton flannel, and oh, so, soft! A great winter frock. There are a lot of garments in the book I'm looking forward to making, it's a great book, with decent directions. I do wish they included the seam allowance in the pattern and am never sure why patterns don't, but what I did worked well, and I now have the pattern, with the allowance, for the next dress. The baby needed a snow suit. I didn't like the store options, so I decided to give it a try, on my own. 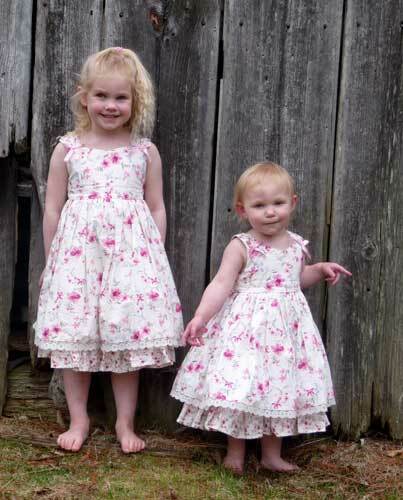 I used a pattern by Burda, . It worked up very easily. 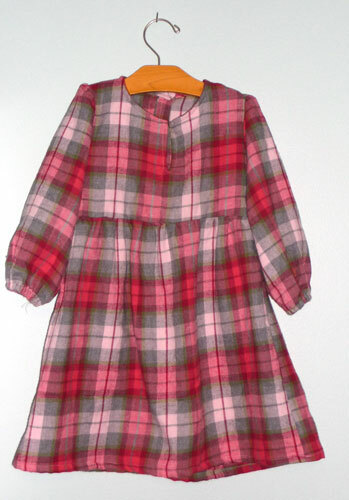 I used a wool/cashmere blend for the outside and lined it with the same flannel I used for Mini's dress. It's so cozy. When we take her out she's nice a warm, so I'd say it is doing a good job, in addition to being adorable. I'm trying to figure out a way to "girl it up" a little, as the neutral colors, and predominantly red lining makes it look a bit boyish. Not a big deal, and for now, I think it's going to be the way it is, but after Christmas crafting is done, I'm going to try something like what I have in this pic, for the front. 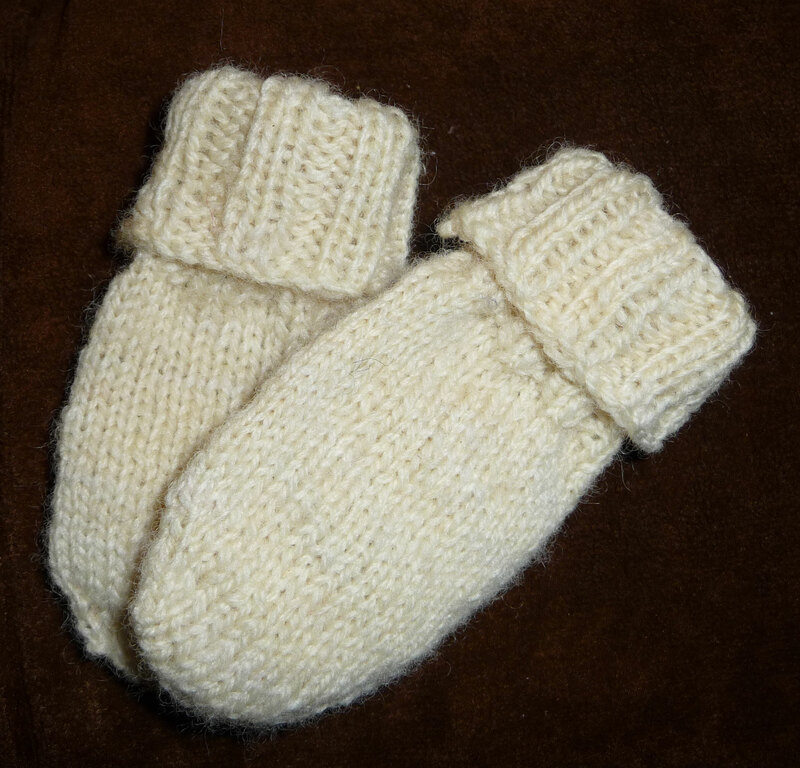 To go with the little snow suit I whipped up a pair of thumbless mittens. They are together for the picture, but have not been together since. I wanted to put a cord to attach them, and when I went to grab them to do so, only one remained. I'm looking at possibly needing to make a third…happily I still have the yarn, but now is not the time of year that I really want to remake something! 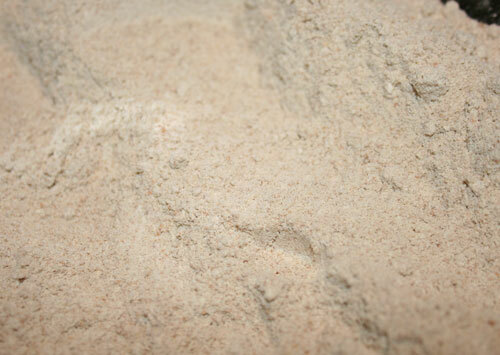 Here is the pattern I used…I made it up, it's pretty basic, and simple. Cast on 16 stitches, 8 on each needle, using a "toe up" technique. months) that was 23 rounds. help to keep her arms warm, too. I went for 26 rounds, then bind off. from losing them…like when she does pull them off, in the car. within her, and Elizabeth was filled with the Holy Spirit. been very merciful to her, everyone rejoiced with her. and he began praising God. to be?” For the hand of the Lord was surely upon him in a special way.